BACK TO THE MARKET!!!! 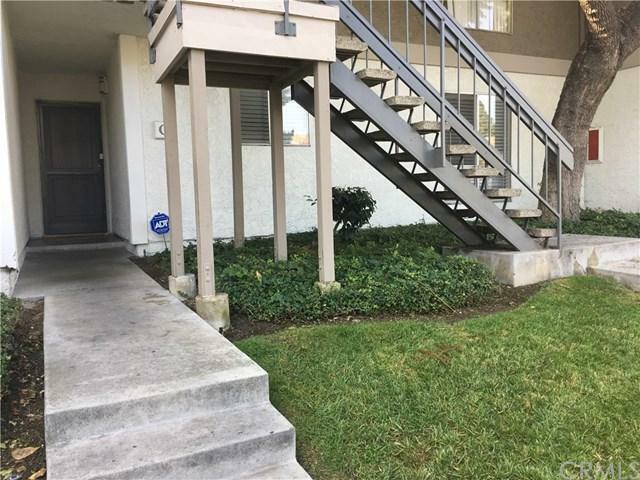 Perfect opportunity for first time home buyer , located in the heart of Santa Ana and near South Coast Plaza, near School, parks, malls, freeways. BACK TO THE MARKET!!!! Perfect opportunity for first time home buyer , located in the heart of Santa Ana and near South Coast Plaza, near School, parks, malls, freeways. Listing provided courtesy of America Home Realty. Listing information © 2019 San Diego MLS, Inc.